Supply and Export all kinds of Marine Navigational, Engine and Engine Spare Parts. 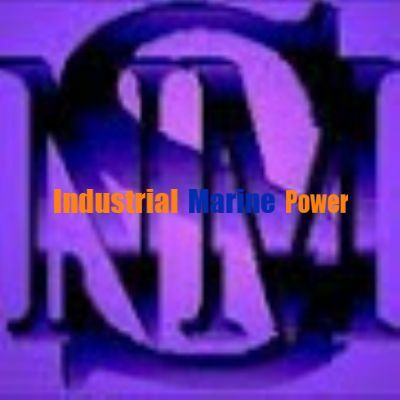 SUBJECT: Supply and Export all kinds of Marine Navigational, Engine and Engine Spare Parts. Good day Hope all is well. Recently we furnished our stock list. Please note below. Please feel free inform us, if your need the equipments or other any equipment. We will give you better price and service. We are waiting your valuable requirement here. If you give us a quantityful requirement we will give you cheapest price. Assuring you of our best services at all times, we remain. Re: Supply and Export all kinds of Marine Navigational, Engine and Engine Spare Parts.